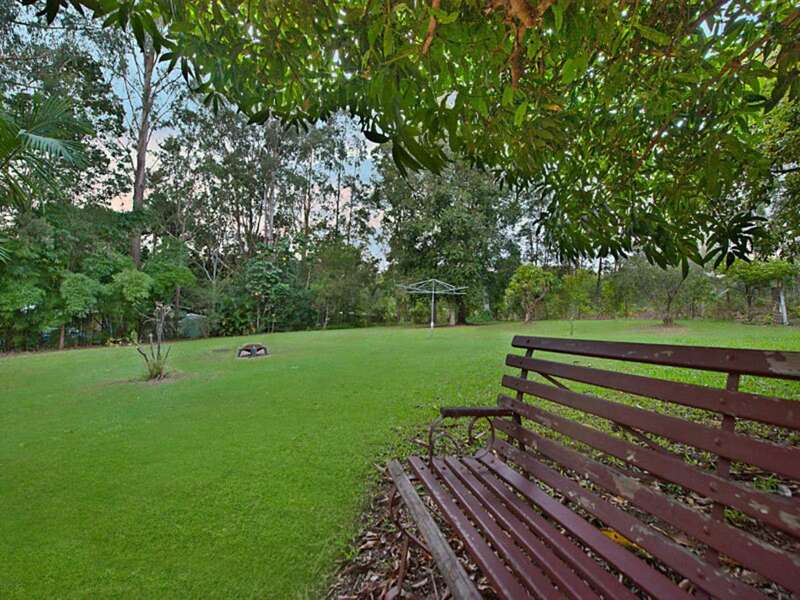 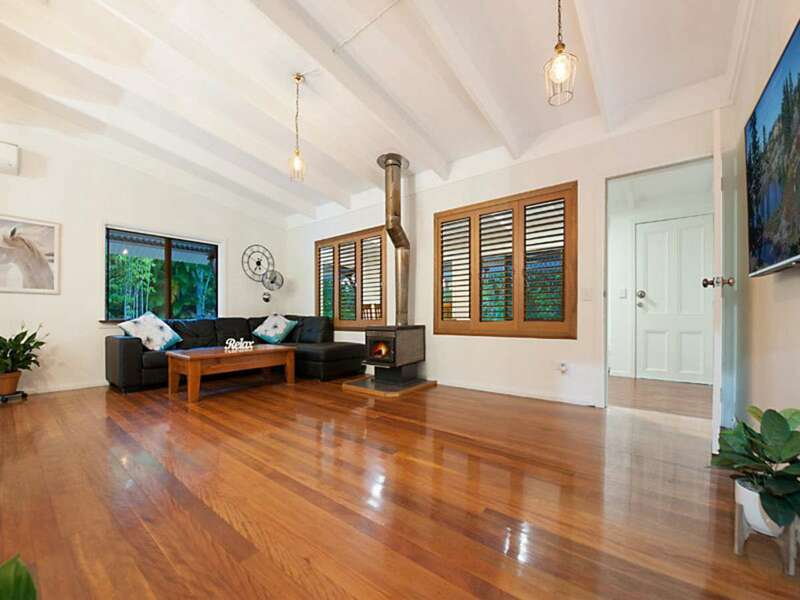 This charm-filled home on a 1.2-acre flat parcel of land with parklike grounds, occupies an expansive corner block right in the heart of Eudlo, within walking distance of the primary school, rail to Brisbane, café, local shop, and community hall. 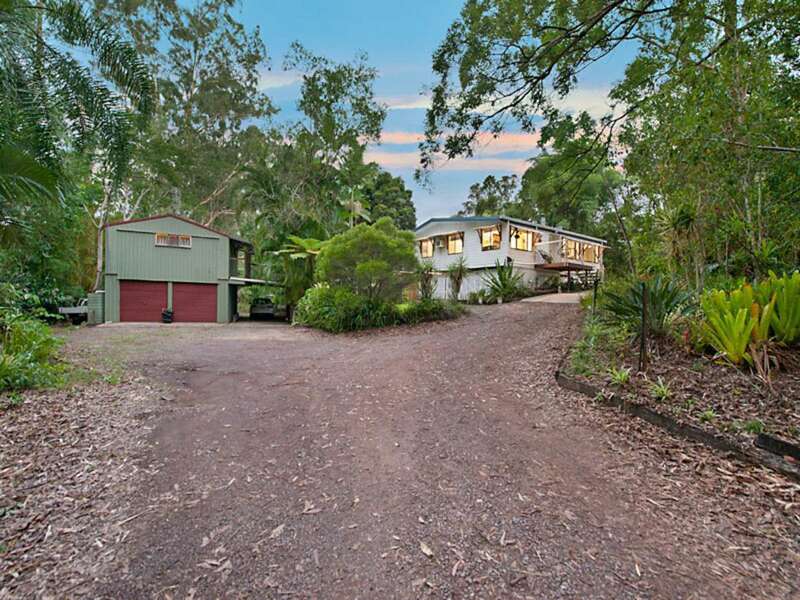 On the property there is a family home complete with three bedrooms, two bathrooms, two living areas, modern kitchen, front verandah, and huge north-east facing 11x5m covered back deck with delightful views across property, plus workshop under. 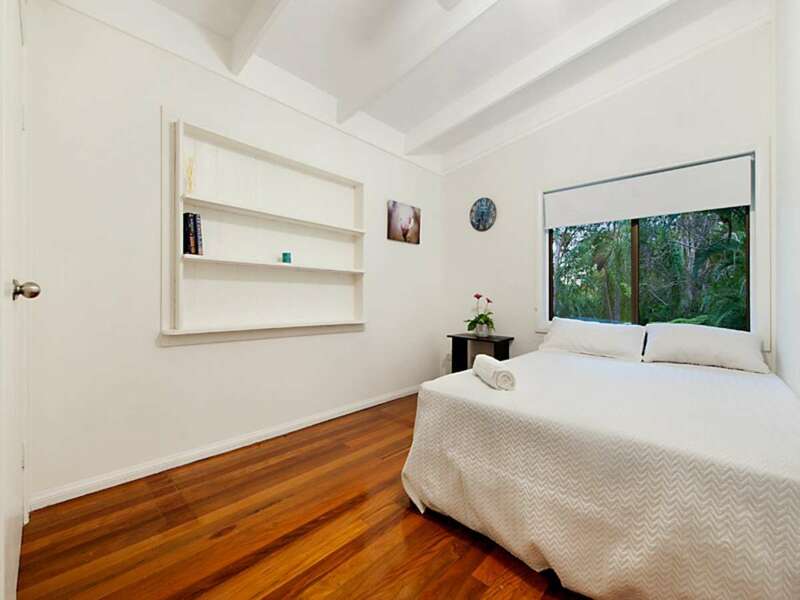 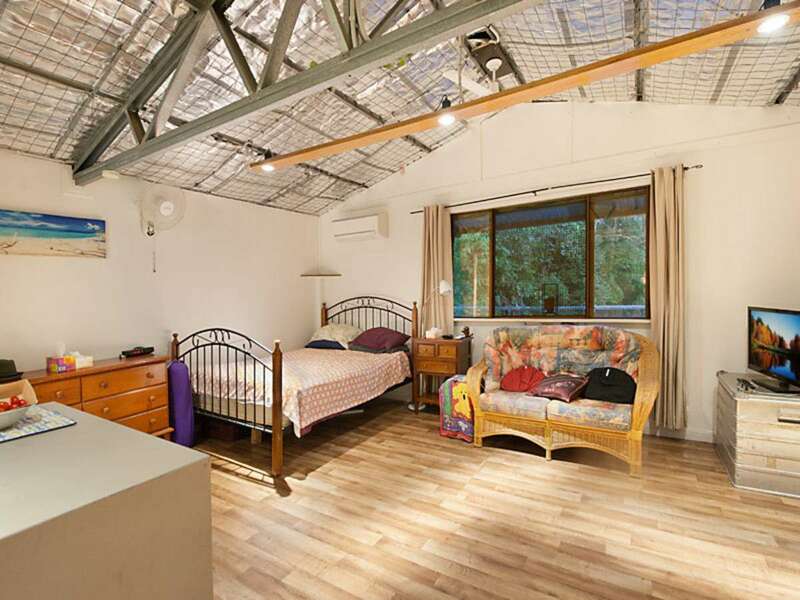 In addition, there is a separate double lock up garage with adjoining carport and a fully self-contained air-conditioned studio/granny flat above with its own deck. 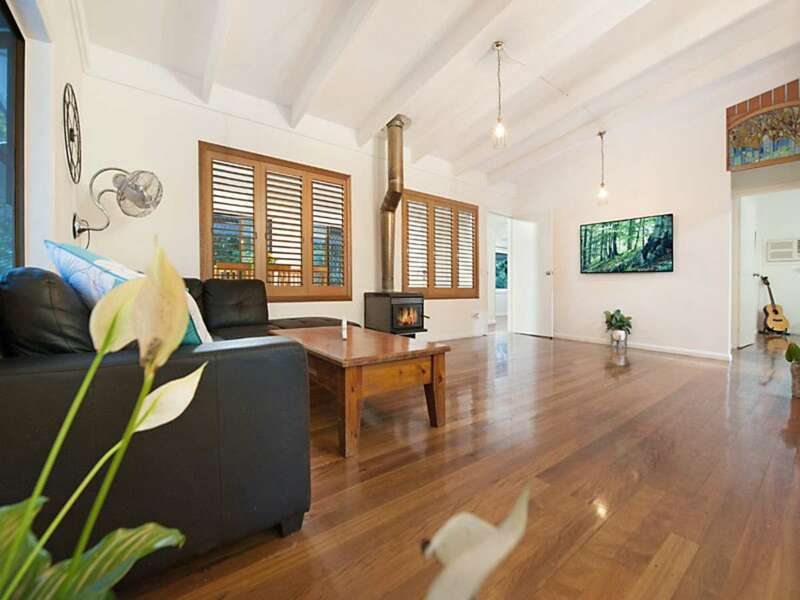 The home exudes great warmth and character, with raked ceilings, polished hardwood timber floors, romantic clawfoot bath, and cosy fireplace. 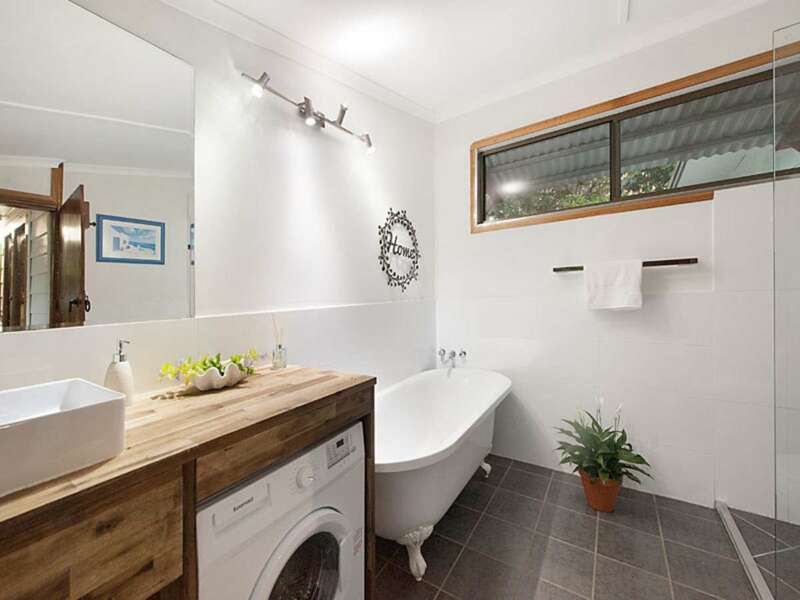 Other features include air-conditioning, ceiling fans, gas oven, deck access from master bedroom, attractive plantation shutters, and solar hot water. 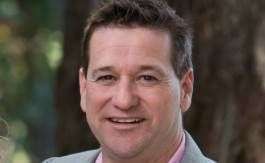 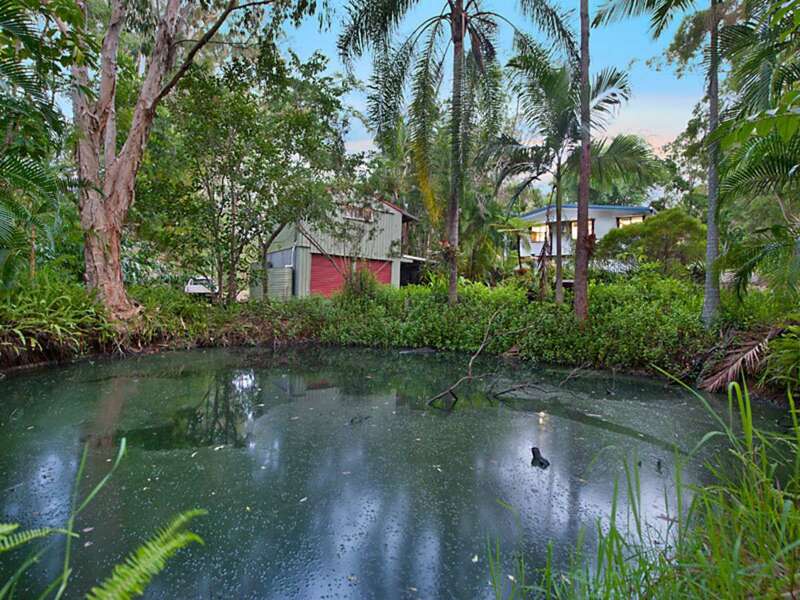 Infrastructure on the property includes rainwater tanks, freshwater bore, and enclosed chook pen; the acreage is fully usable, with a dam, and could accommodate a pony. 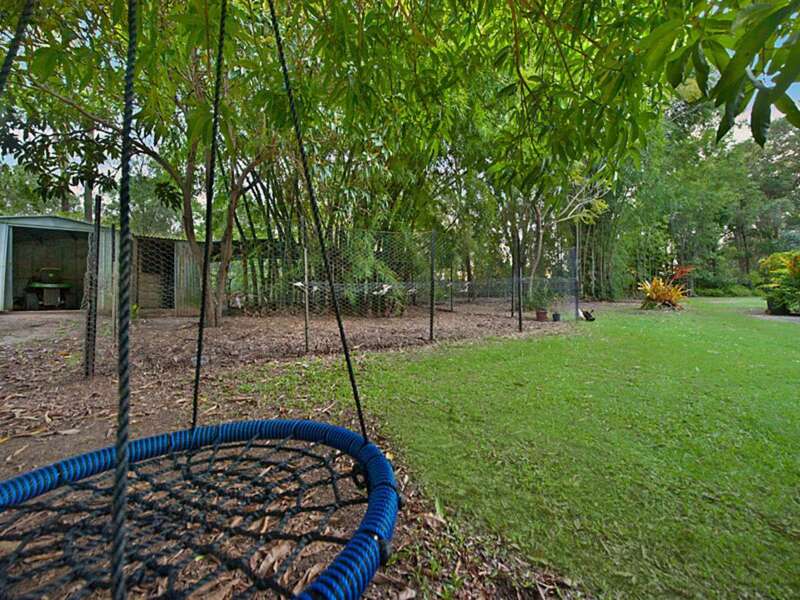 There is well-established vegetation with shady trees, native plants and shrubs, exotics, and fruit trees. 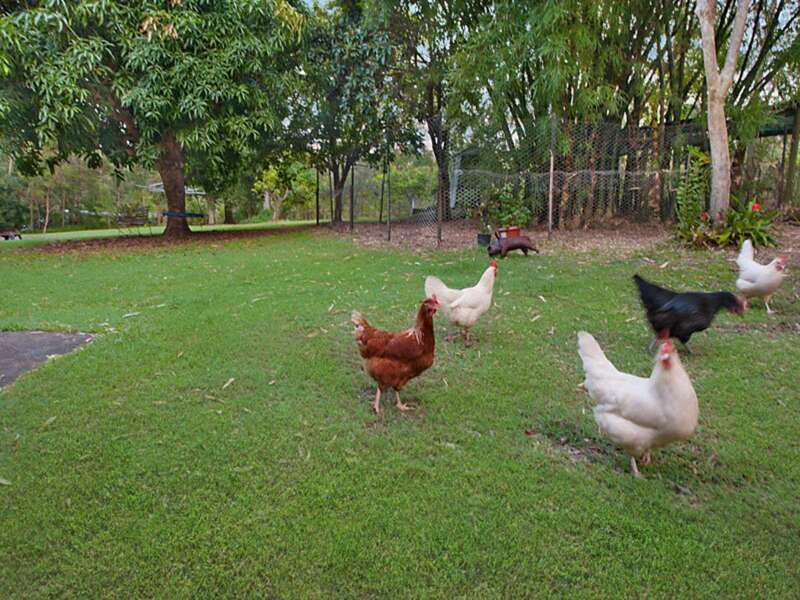 There is expansive space for the kids and pets to run wild and free without a care in the world, enjoying good old-fashioned outdoor play…and they’ll love collecting the fresh eggs every day. 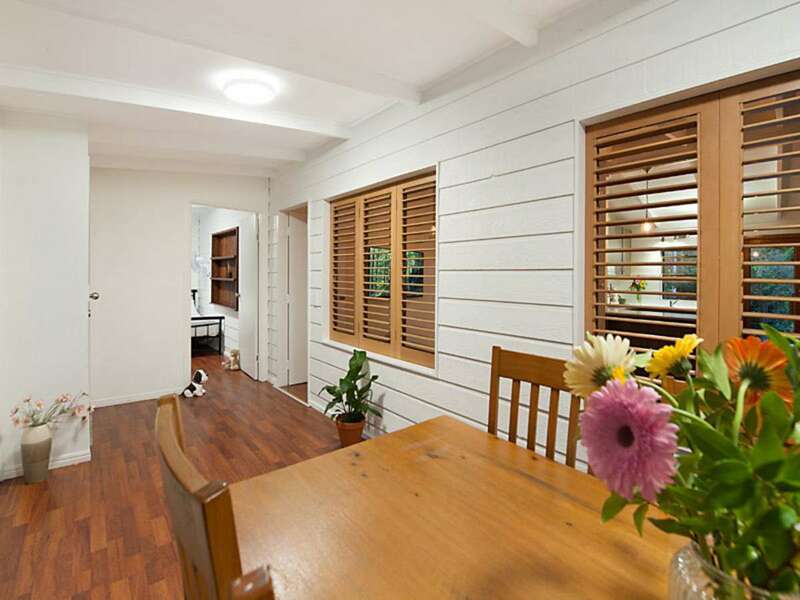 The studio/granny flat provides some versatile options that can extend to dual living, work from home, Airbnb, or permanent rental to generate an income. 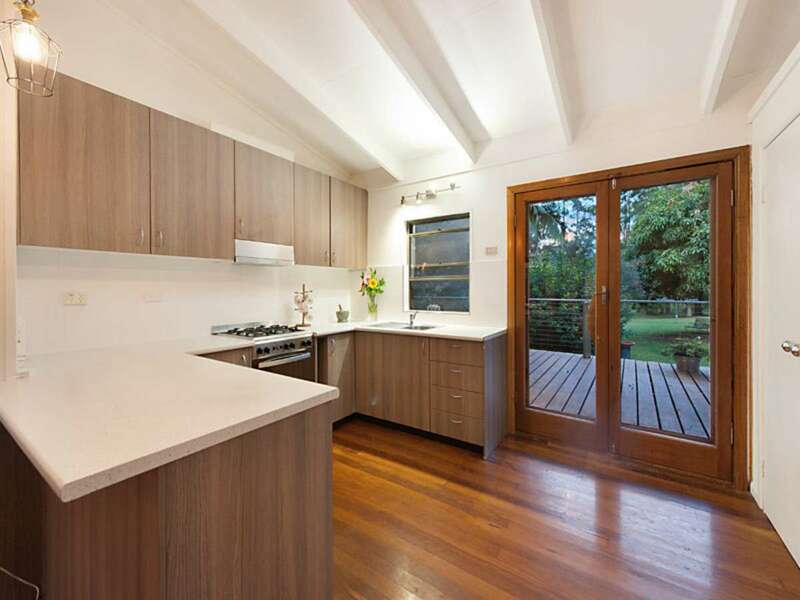 It’s also worth noting the zoning of the land could accommodate the building of a second dwelling (subject to council approval), further enhancing value and versatility. 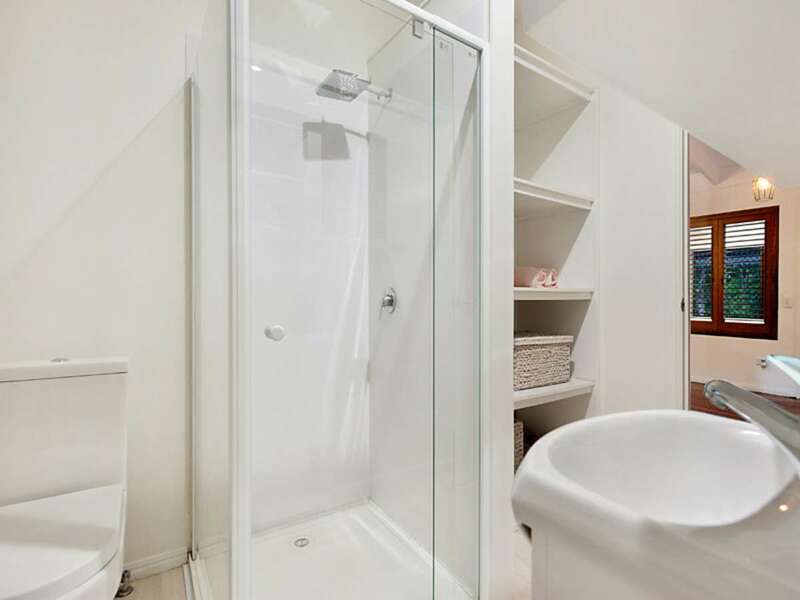 The kids can walk to the local school and park, and when you need to head into the city, just hop on the train and relax. 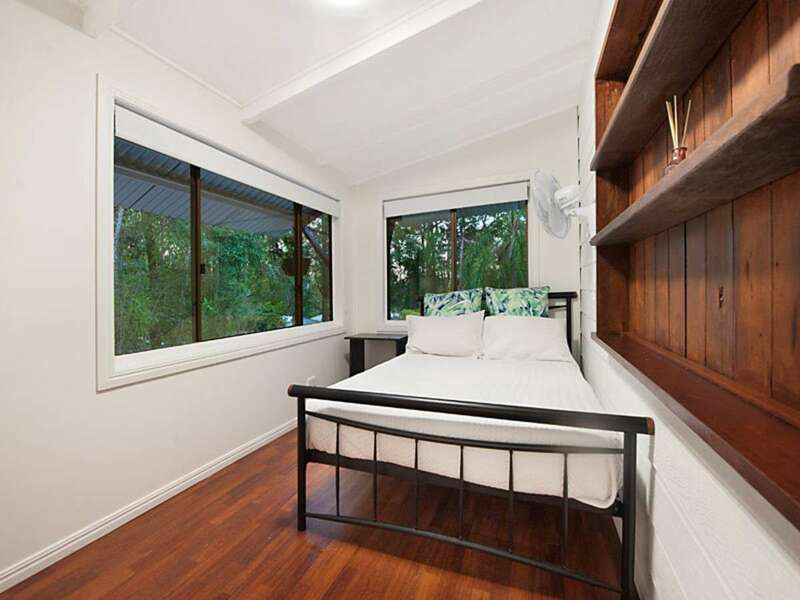 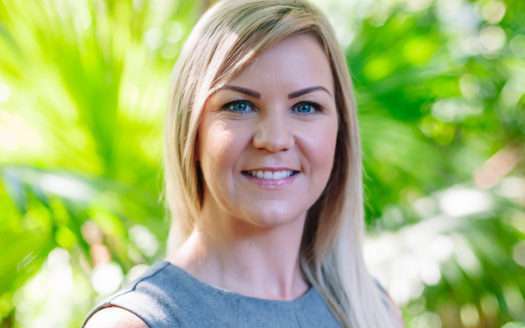 The amenities of Palmwoods and Mooloolah townships are just a 10-minute drive, and you can be on the beach with the sand between your toes within 30 minutes. 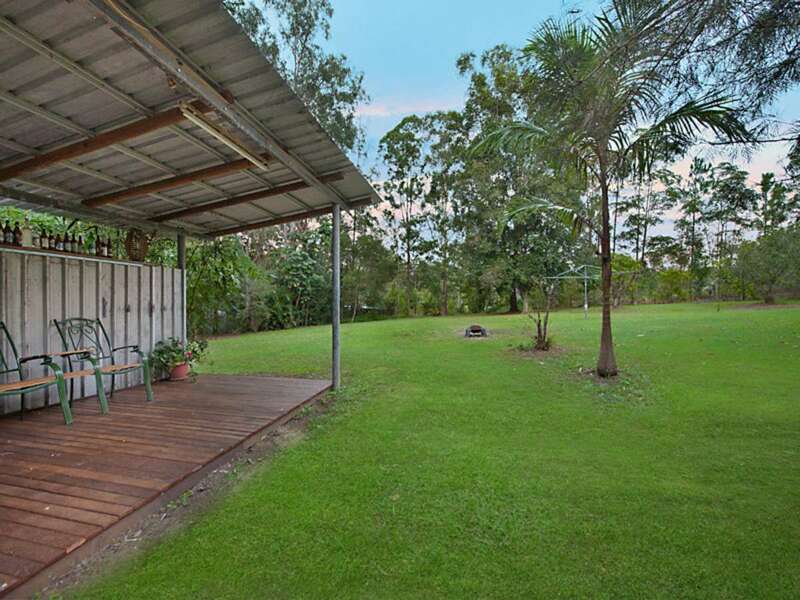 You really can have it all, the benefits of country-style living without sacrifice! 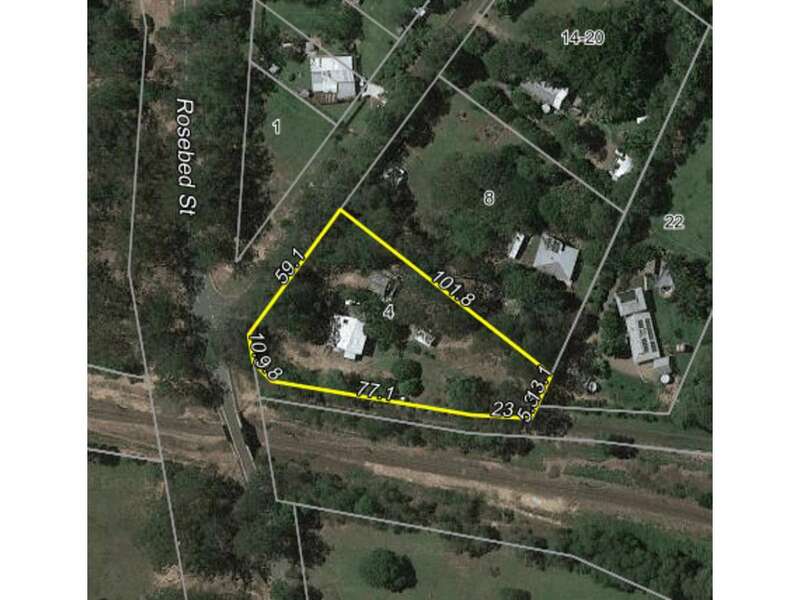 This is a RARE opportunity to purchase a parcel of land this size in town. 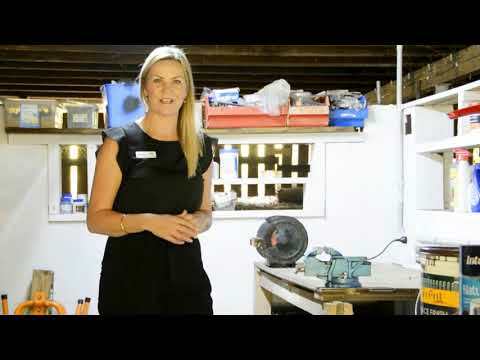 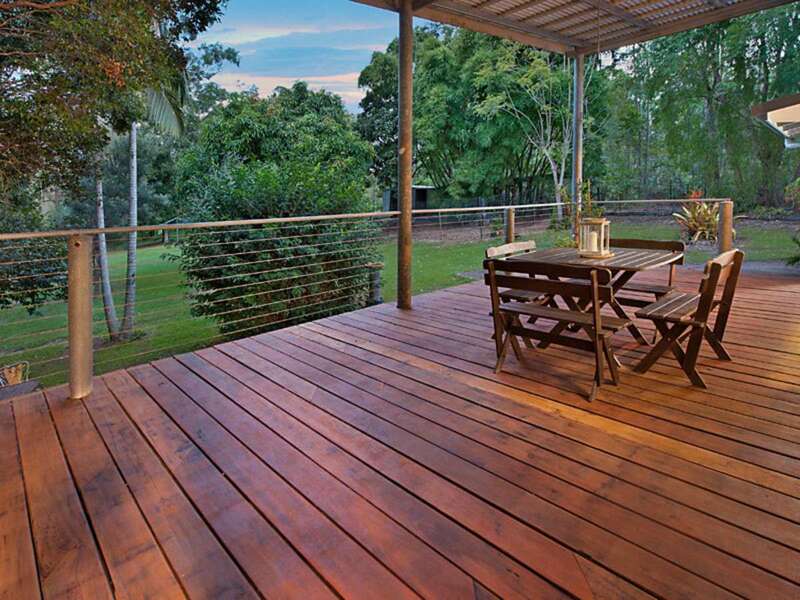 First home buyers and investors, this one’s for you! 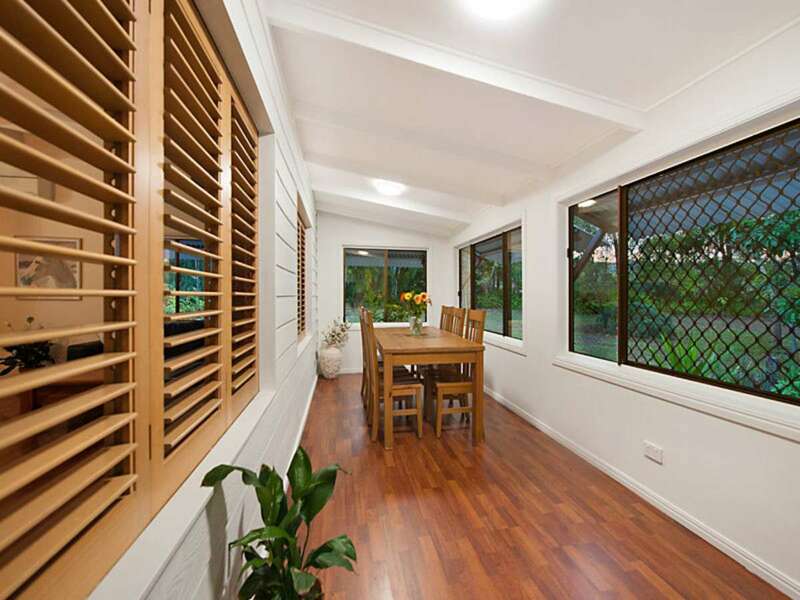 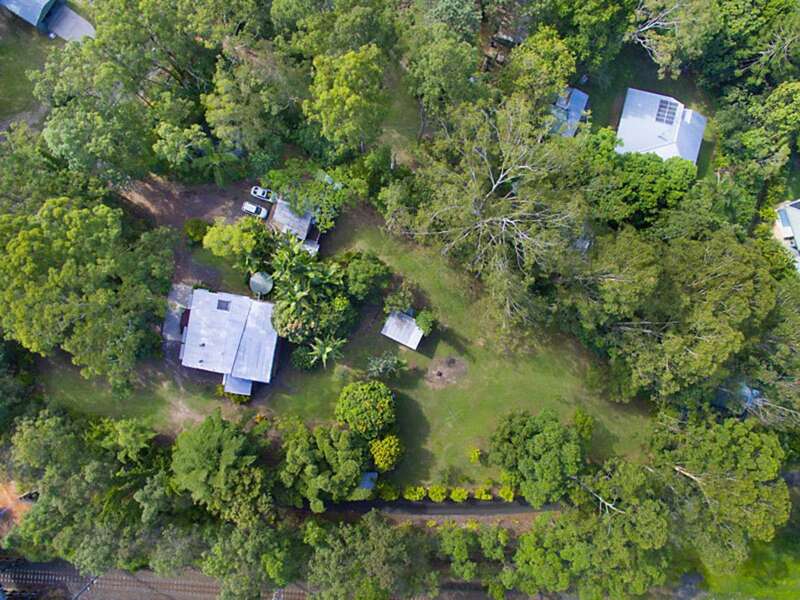 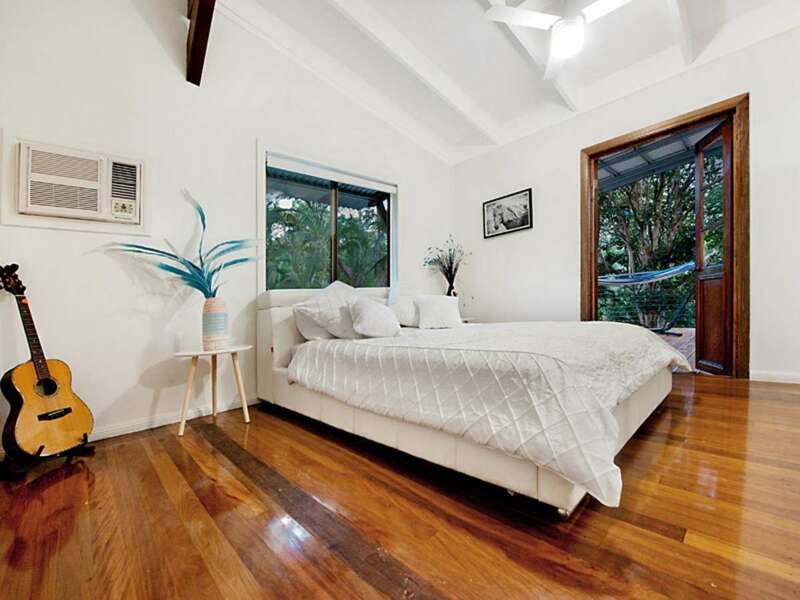 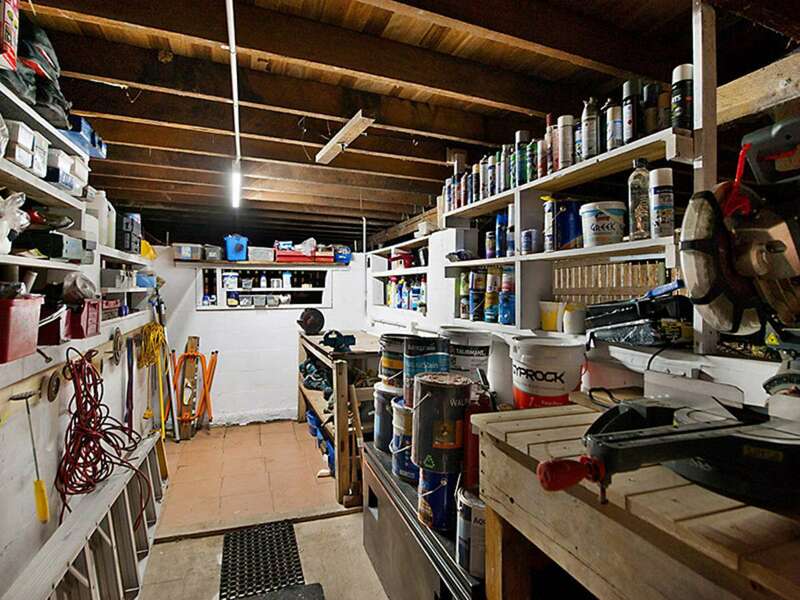 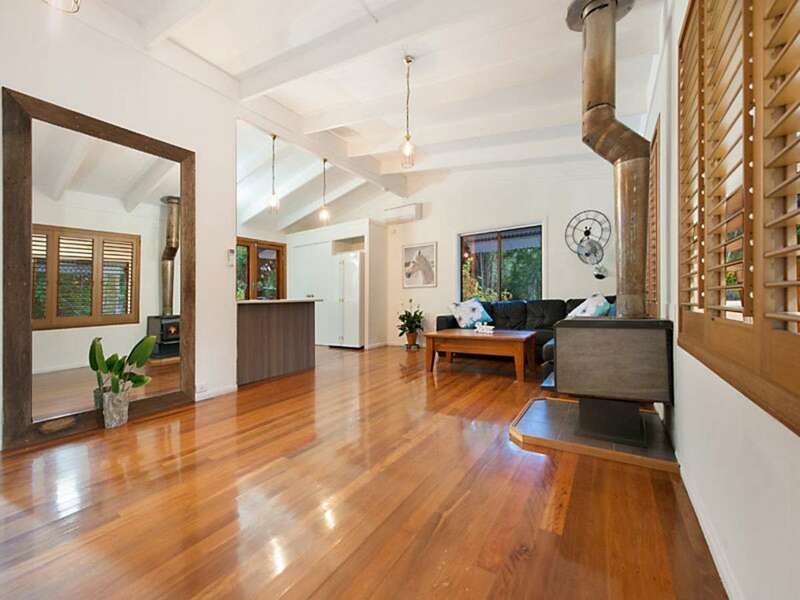 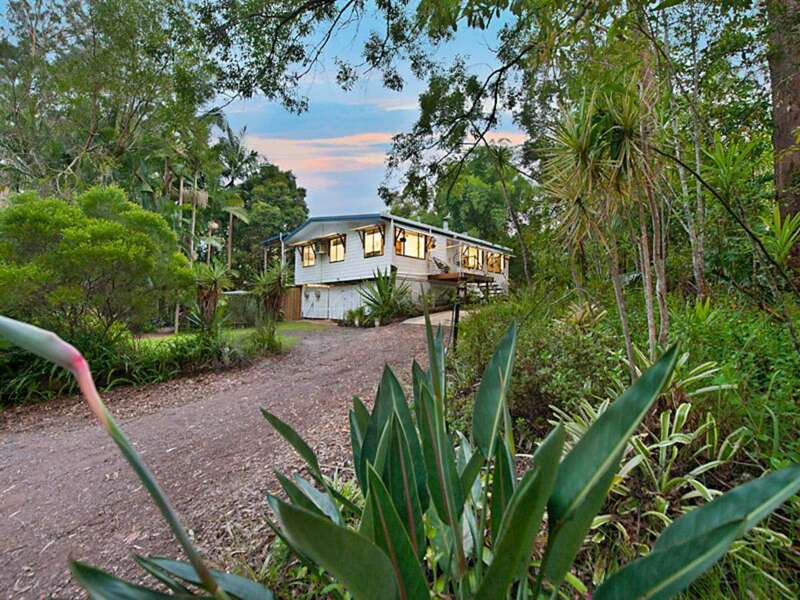 Large slightly elevated 608m2 block, in the heart of Palmwoods!